Eating real food doesn’t have to be overwhelming, time consuming, or boring. As a matter of fact, real food is delicious and snacks are a great way to add variety to your family’s diet. If you answered yes to any of these, then you’re in the right place. 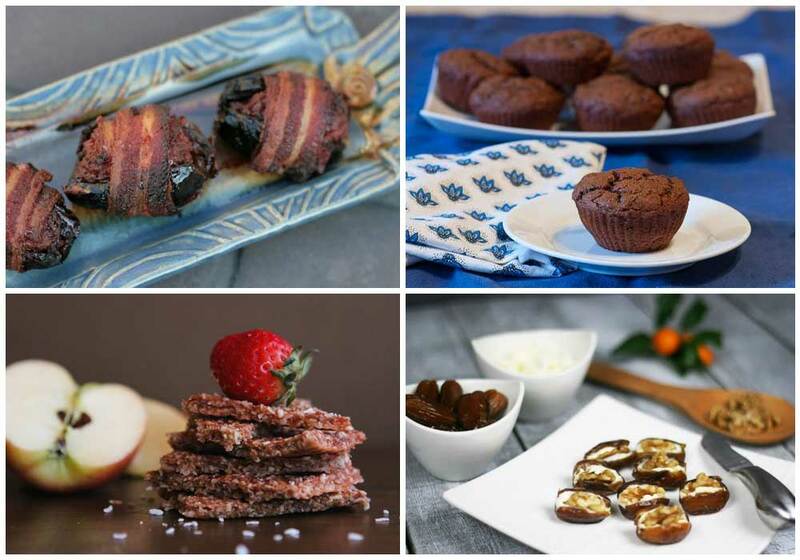 Gluten-Free Snacks is for YOU! 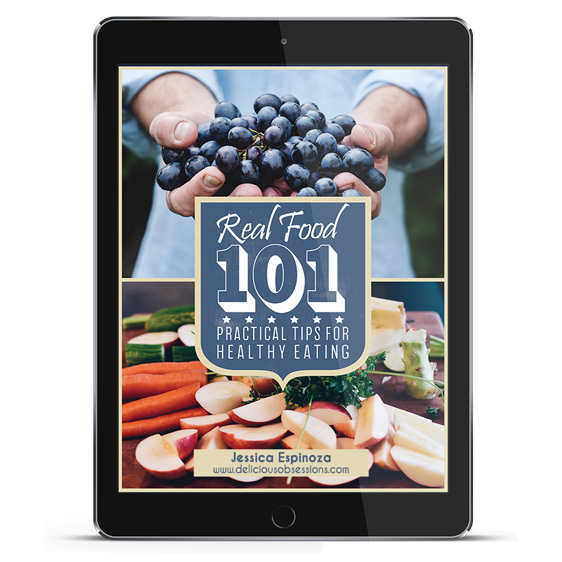 Eating real food doesn’t have to be overwhelming, time-consuming, or boring. As a matter of fact, real food is delicious and snacks are a great way to add variety to your family’s diet. Healthy snacks are what keep us going between meal times, giving us the energy and sustainable blood sugar that we need to power through our to-do list. Download your copy of Gluten-Free Snacks today for only $9.97. 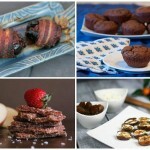 Gluten-Free Snacks (a best-of ebook) From Your Favorite Bloggers! Gluten-Free Snacks features 34 delicious real food snack recipes from an established community of real food bloggers. 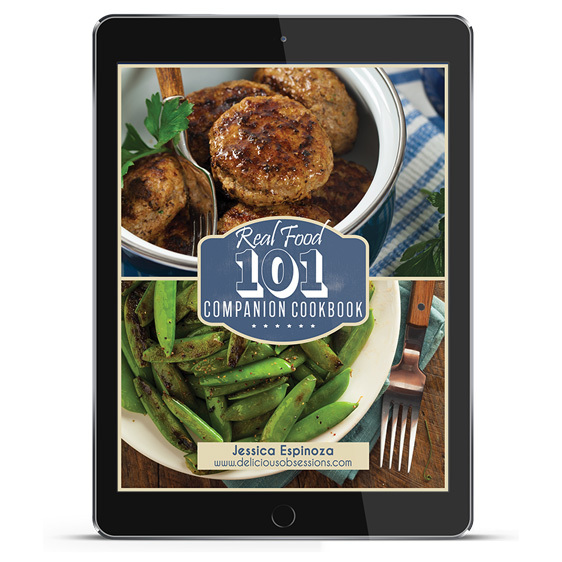 All of the recipes featured in this ebook are tried and true recipes that have been put to the test of both preparation and taste. Long before blogging and social networks, trading recipes has been a way to connect and transfer culture, nourishment, and love from the heart of the home (the kitchen) to others. In the spirit of old-fashioned cookbooks produced by schools and churches, each cook featured in this book has provided her BEST recipe, so it winds up a collection of the best of the best! 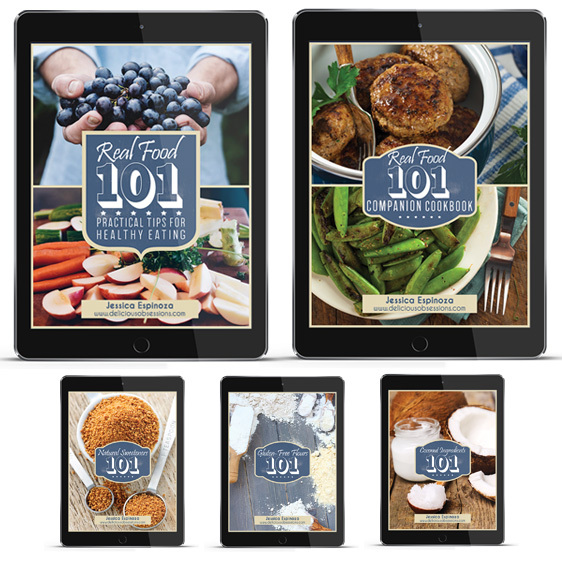 A wonderful group of 34 dedicated real food cooks have contributed to creating this e-cookbook of Gluten-Free Snacks. Trying new ingredients and sharing recipes is fun. 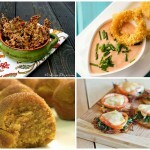 We share stories and real food recipes to help you to eat better. 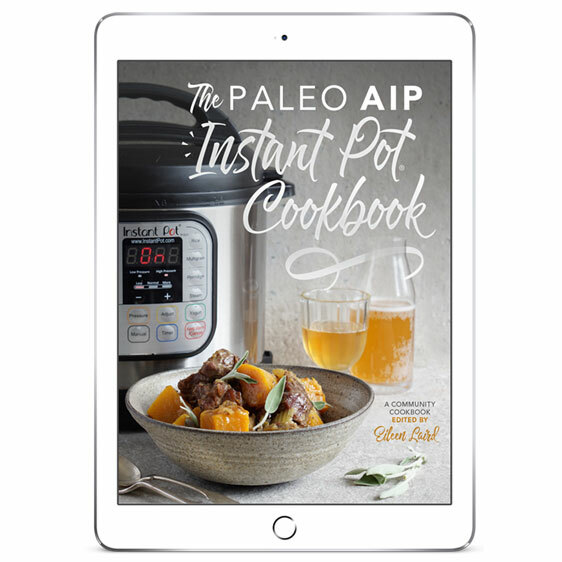 This cookbook captures the voices of our favorite bloggers and the recipes share their love of cooking real food with your family for your good health! Feed your family healthy and nourishing gluten-free snacks every day without sacrificing taste! Download your copy of Gluten-Free Snacks today for only $9.97. 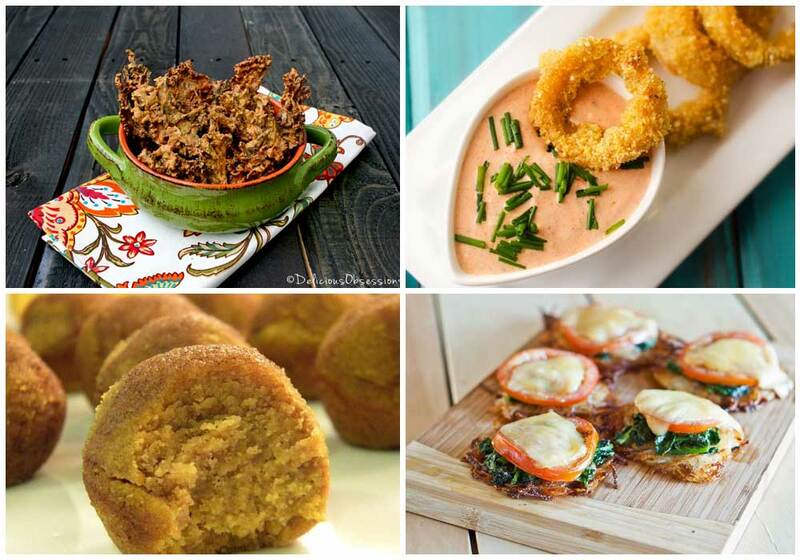 Ditch the food boredom and embrace deliciousness once again! 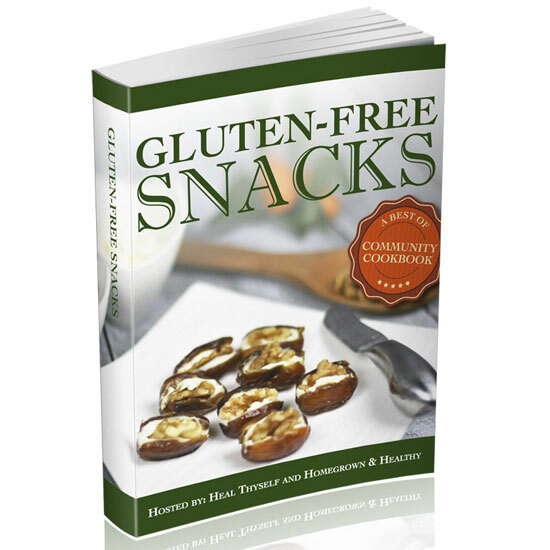 The Gluten-Free Snacks eBook is your ticket to healthy, delicious, well-balanced snacks to keep you energized and focused no matter the time of day or activities you’re enjoying! Download your copy of Gluten-Free Snacks today for only $9.97.